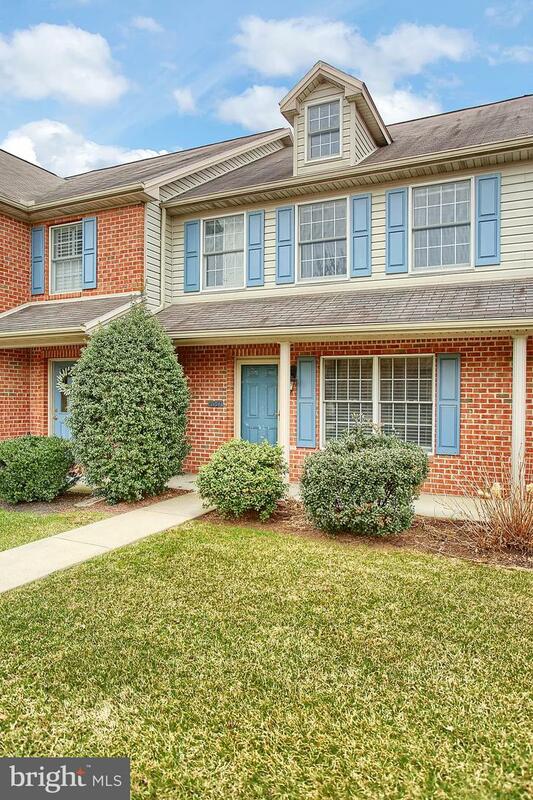 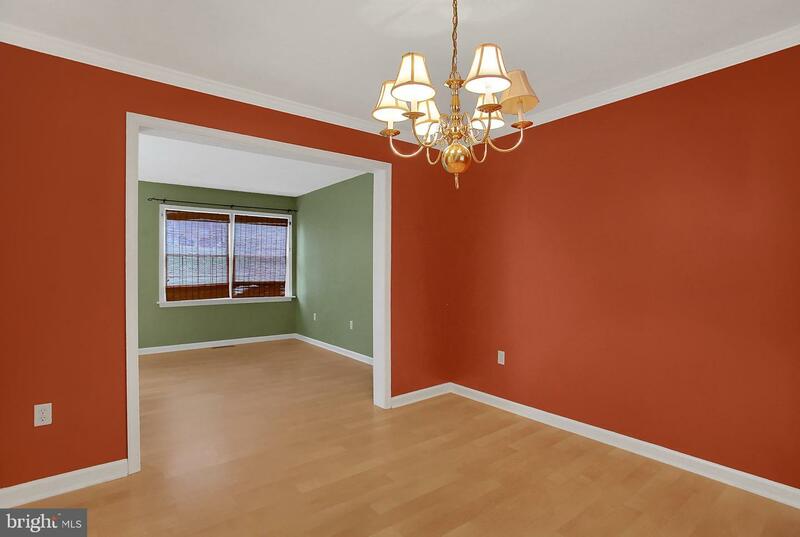 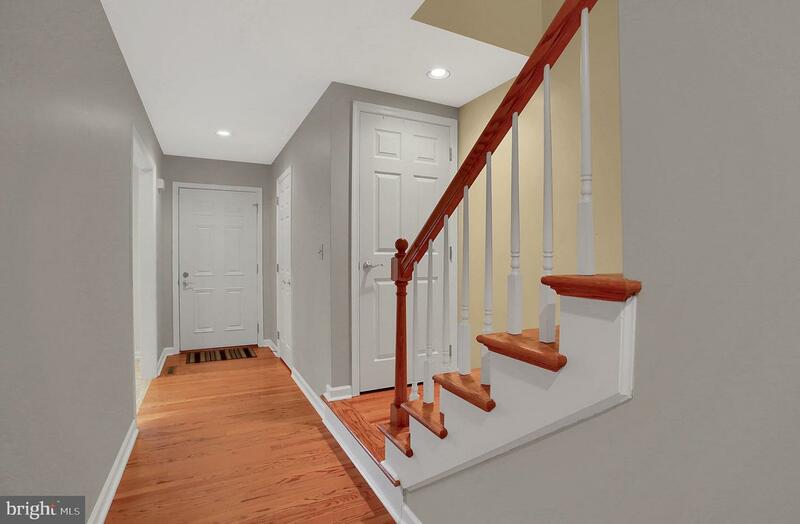 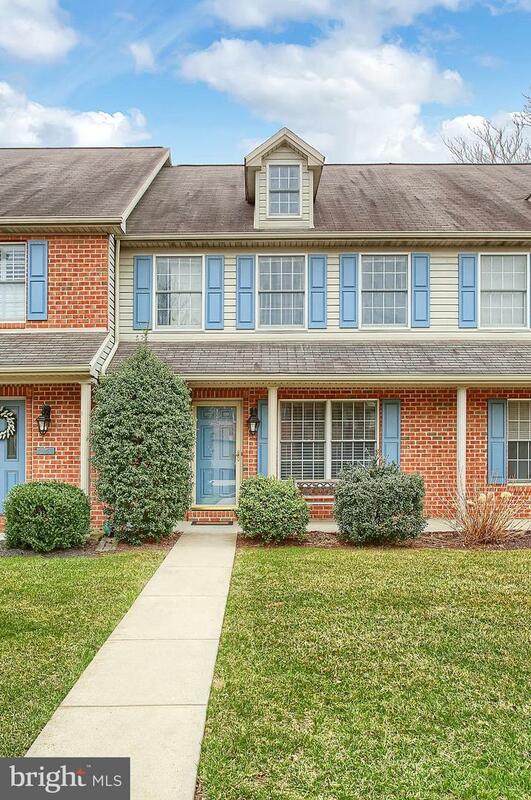 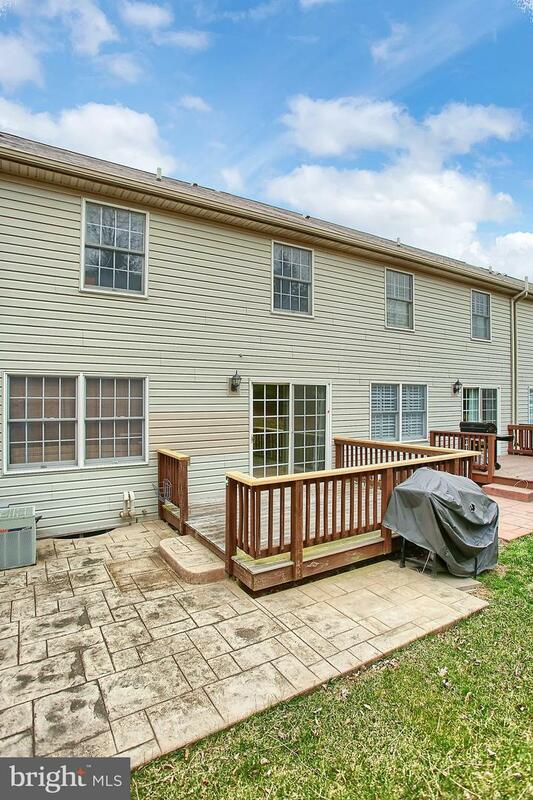 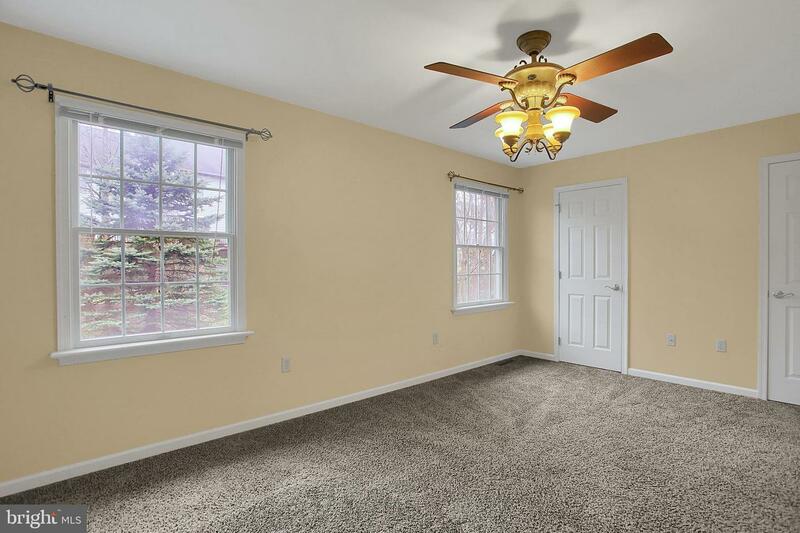 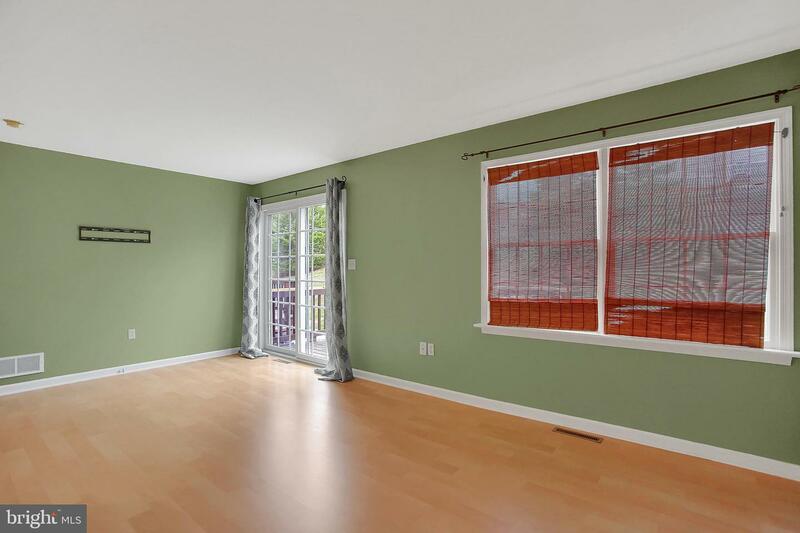 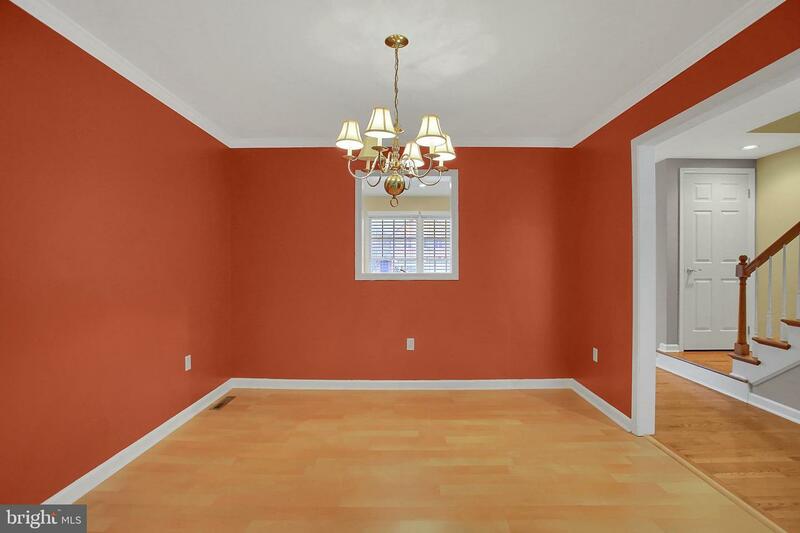 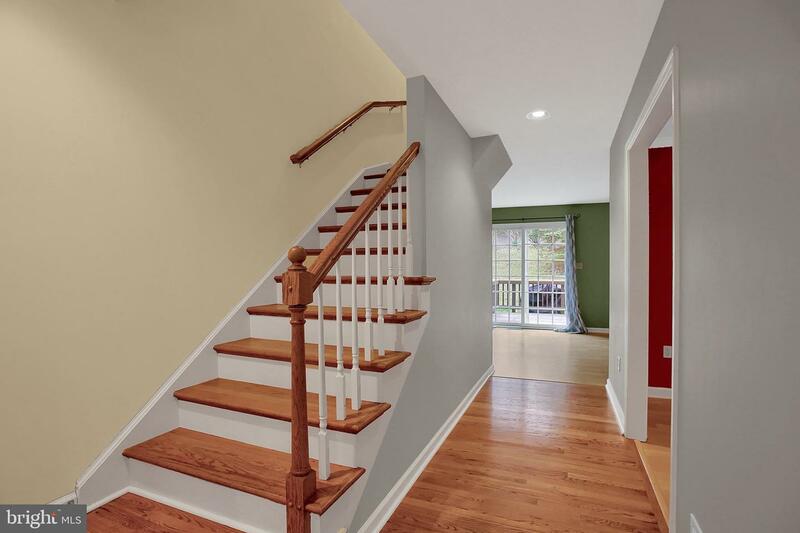 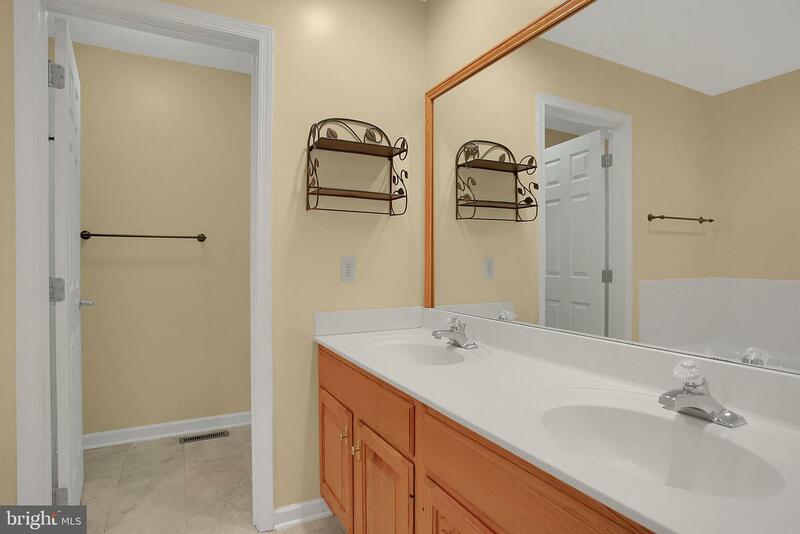 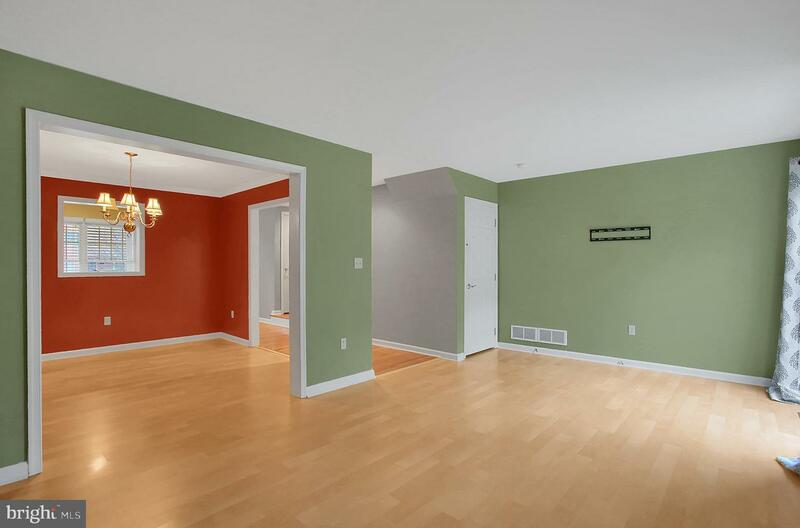 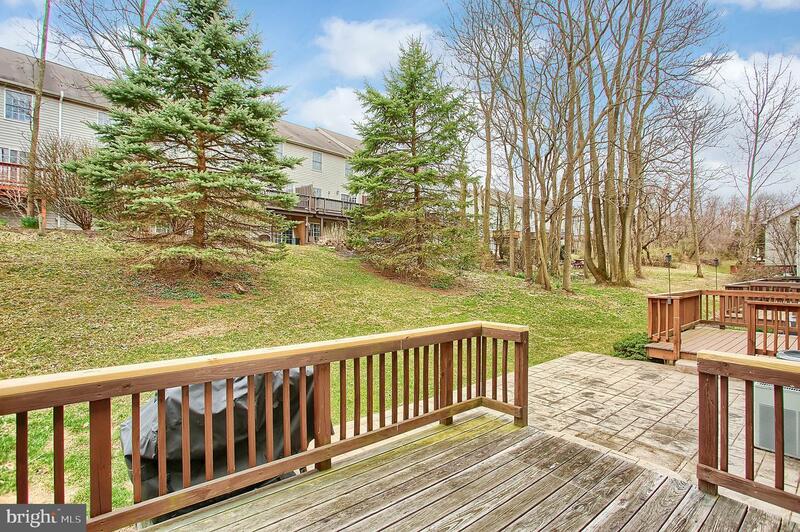 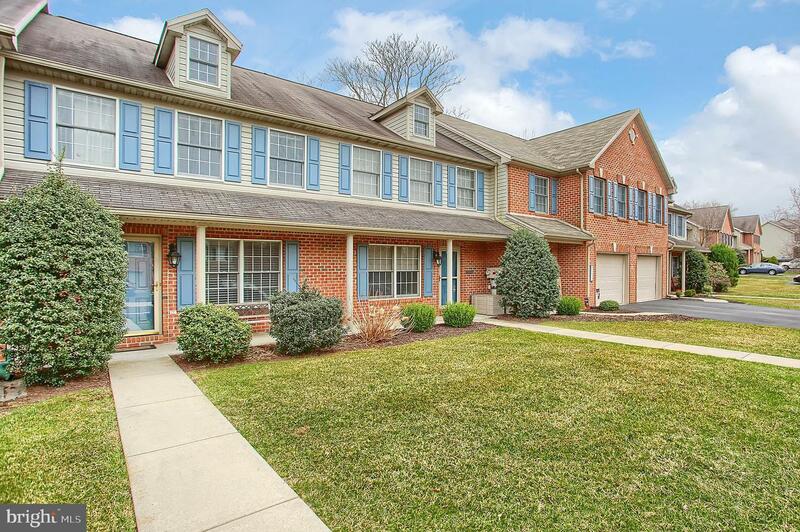 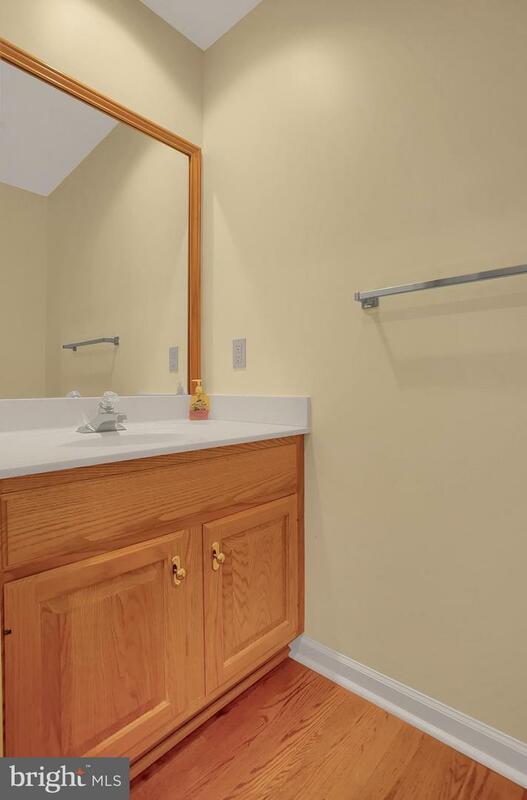 Buyers will love this beautiful townhome in Hampden Township and CV Schools! 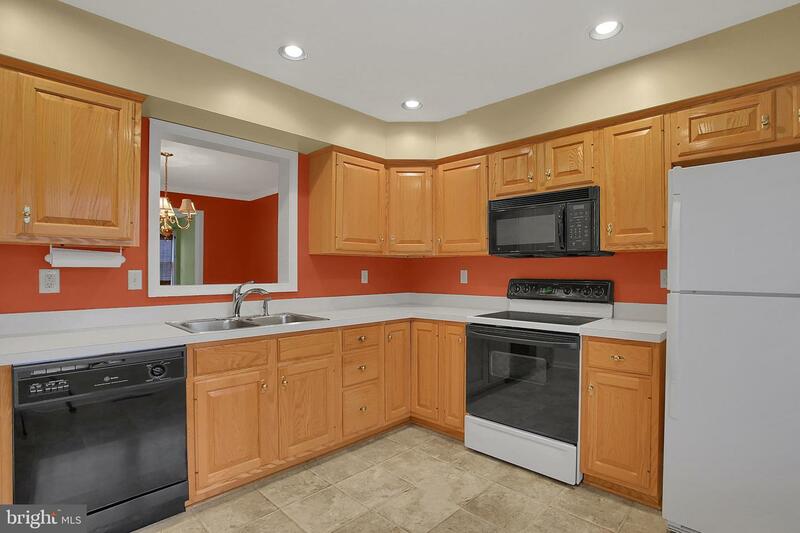 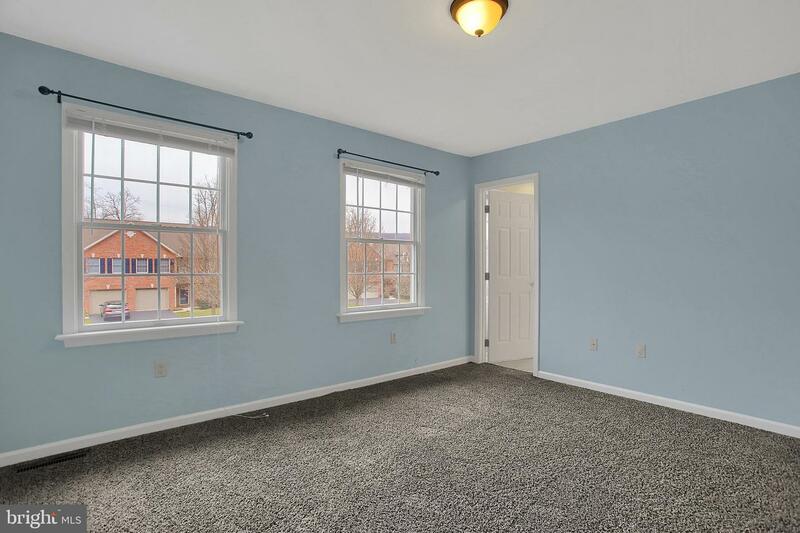 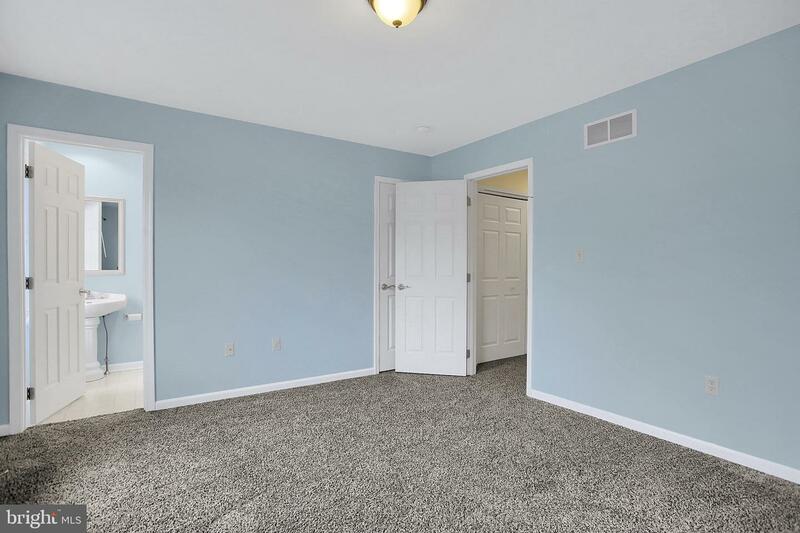 Situated in the Whelans Crossing community, the first floor of the home hosts a kitchen with all appliances, spacious living room with access to the deck, separate dining room, and half bath. 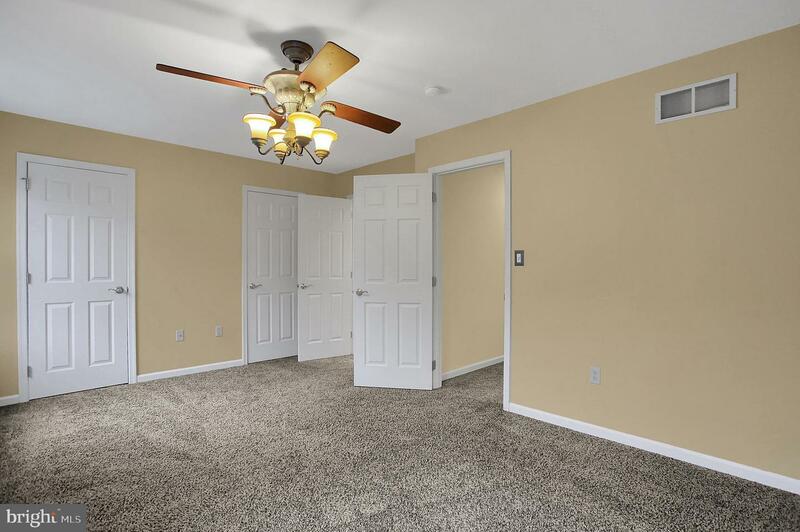 Upstairs features not one, but two master suites, each with a full bathroom - great for accommodating guests! 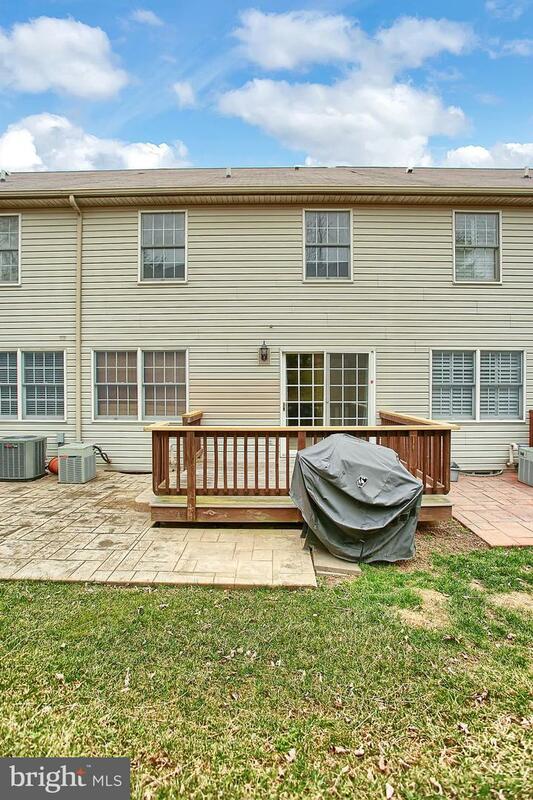 Exterior of the home has a deck and new stamped concrete patio for relaxing or warm weather dining. 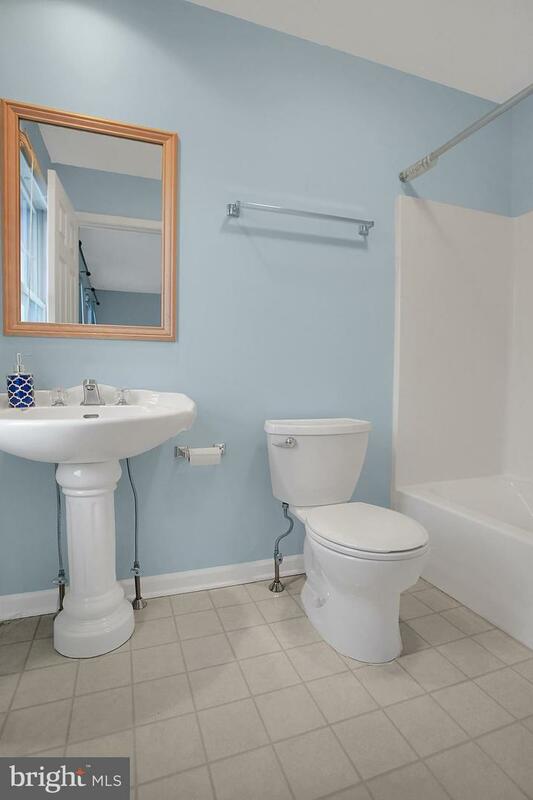 Great location in a quiet neighborhood, just a short drive to the highway, shopping, and dining!